Autumn (from sewpaperpaint) inspired me to create some paper flowers using the tattered florals die and inks. Carol (from carolinasweetlee) inspired me to create LOTS of paper flowers in several different designs! 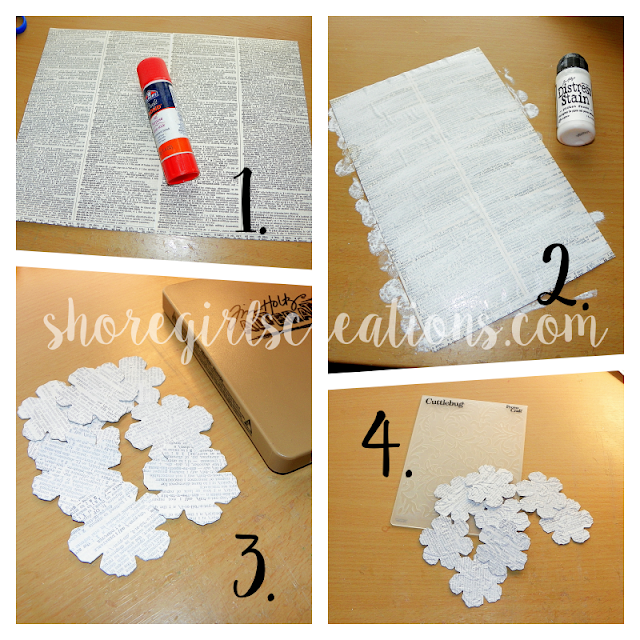 To create the first sets I used the Tim Holtz Tattered Florals die and cut 2 each of the smallest and next to smallest flowers. 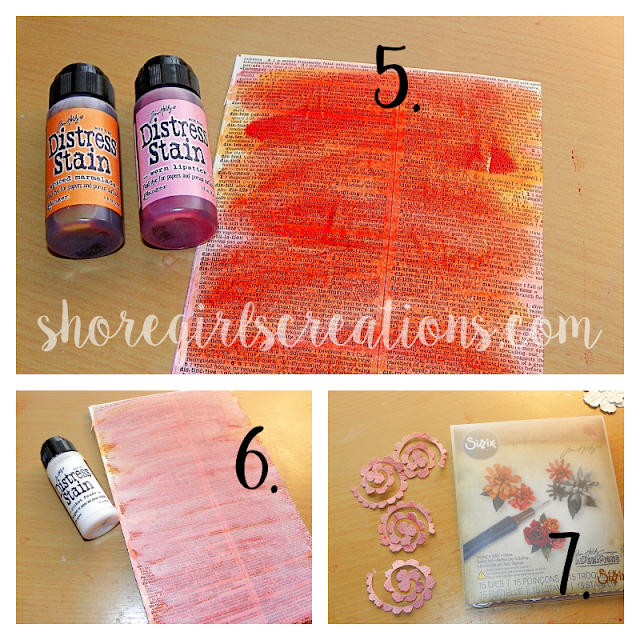 I used Autumn's fun tutorial and some distress oxide inks to make these lovely blooms. I'll list the color combos under each set. The next set uses the Flora Grande 2 stamp set from Heartfelt Creations. Assemble roses and glue to the center of two layer flowers. I had a lot of fun making all my pretty blooms and now I have a nice supply of embellishments for future cards/projects! The only bad thing is....now I want more colors of oxides (smile). WOW you've been busy and they are all just beautiful!!! Thanks so much for playing in our ‘Pastels’ challenge at Dies R Us. Good Luck and please come back again soon! Wow, super beautiful all the flowers in there bold cpolours. Thank you for joining us at TIME OUT! Ha, we had the same inspiration yesterday! Cheers, these are winderful! Fabulous flowers, thanks for your tutorial and the link! What a wonderful collection of flowers Esther - perfect for brightening up your Spring projects! Thanks for joining us over at The Paper Players this week! Love these beautiful flowers. So creative and colorful. Thanks so much for playing along at Time Out. Oh wow these are just stunning, you did a fabulous job on them all, now your set for any card! Great job on the shaping of them and great color combos! Beautiful flowers, great job! Thank you for playing along with us in the DIES R US challenge!